The 2015 Delaware Bone Bash committee is pleased to acknowledge the following individuals as honorees for our event this year. Thank you for what you do to support the lives of people living with arthritis in your community. Dr. Newcomb graduated from the Temple University School of Medicine in Philadelphia in 1969. This was the start of his orthopaedic career. He completed his orthopaedic surgical residency at the University of Pittsburgh in 1974, then fulfilled his military service obligation at Kirk Army Hospital in Aberdeen, Maryland. 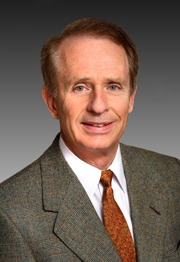 In 1976, Dr. Newcomb began his orthopaedic practice in Wilmington, Delaware, known as First State Orthopaedics, where he continued until retirement in 2011. In addition to Dr. Newcomb’s practice of general orthopaedic surgery, he served in board position for the following organizations; DIMER, University of Delaware Institutional Review Board, American Association of Orthopaedic Surgeons, and the Delaware Society of Orthopaedc Surgeons where he served as President. He was also the Team Physician for several high schools in Delaware. Dr. Newcomb and his wife, Nanci, have two children; Scott and Cynthia. Scott is currently a podiatrist in Wilmington, Delaware, and Cynthia is currently in surgical sales in Orange County, California. Dr. Newcomb and his wife currently reside in Jackson Hole, Wyoming where they enjoy skiing in the winter and outdoor activities in the summer. 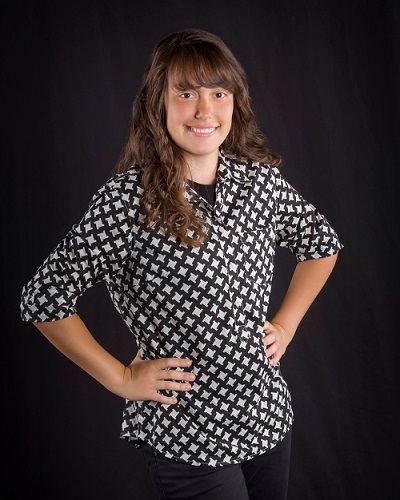 Danielle Ayer was 7 years old when she was diagnosed with Juvenile Arthritis (JA). She is 18 now and has never let this stop her or let arthritis define who she is. Dani played soccer, was in the band and National Honor Society in high school, and recently graduated 6th in her class of over 400 students. Her mantra has been; “Don’t be defined by your struggles…”, which was her senior quote. She is currently attending Cabrini College where she’s studying Biology/pre-med with hopes of eventually attending medical school so that she can use her talents to help others. Dani is participating in her 7th Arthritis Foundation Walk to Cure Arthritis event in May 2016 to help raise money for arthritis research and a cure. Over the years, her team, Tenacious D, has raised over$6,000 to support the Arthritis Foundation. You can join the fight against arthritis by starting your own team, or by joining and/or supporting “Team Tenacious D”.